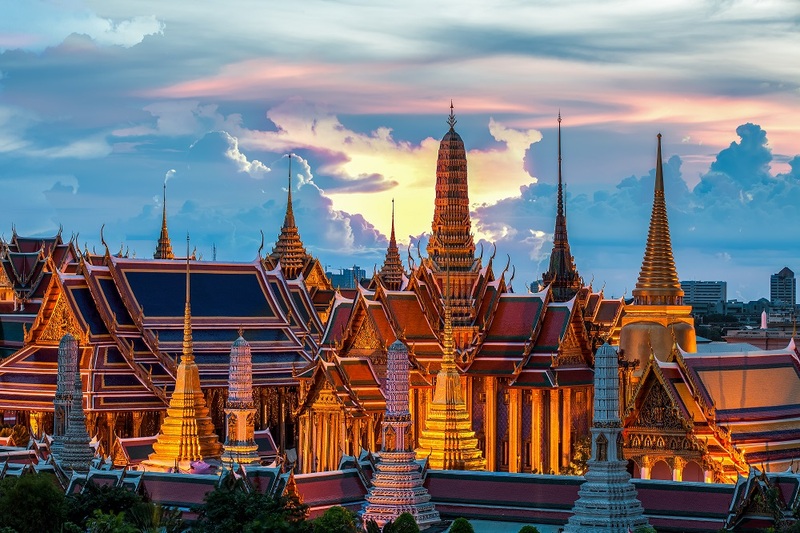 Besides news on overseas property investments and the economy in Thailand, Golden Emperor Properties is catching up on the latest political and lifestyle news and events for our readers. 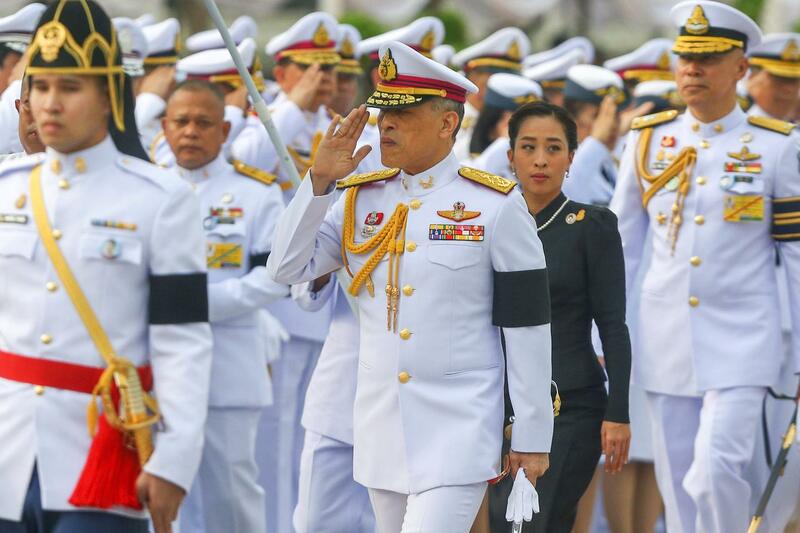 Days ago, Thailand has officially announced the details of the coronation ceremony of King Maha Vajiralongkorn to take place from May 4th to 6th, which estimates to cost over 31 million USD. The coronation was delayed until after a mourning period for Bhumibol, who was cremated in October 2017 in a grand royal funeral in Bangkok. Thailand Deputy Prime Minister, Wissany Krea-ngam says the coronation rituals will officially begin on April 6th, as consecrated or holy water is being collected across the country and after Thailand’s National Day. The ceremony will act up Thailand’s Buddhism beliefs and Hindu Brahmins rituals on May 4th where the King will be bathed in sacred water and be coronated as the new King of Thailand. The water is collected from the 5 principal rivers of the kingdom: the Chao Phraya, Pa Sak, Mae Klong, Phetchaburi and the Bang Pakong. He will meet the public and foreign dignitaries on May 6. Thailand has deep roots in Buddhism beliefs. The coronation ceremony will present the King with 5 items symbolic of the Brahmins’ powers: the great crown of victory, the sword of victory, royal fan and flywhisk and the eight weapons of sovereignty. The crown is a symbol of the power of the royal whereas the queen’s crown is made from the most exotic gems representing the power and wealth of the country. 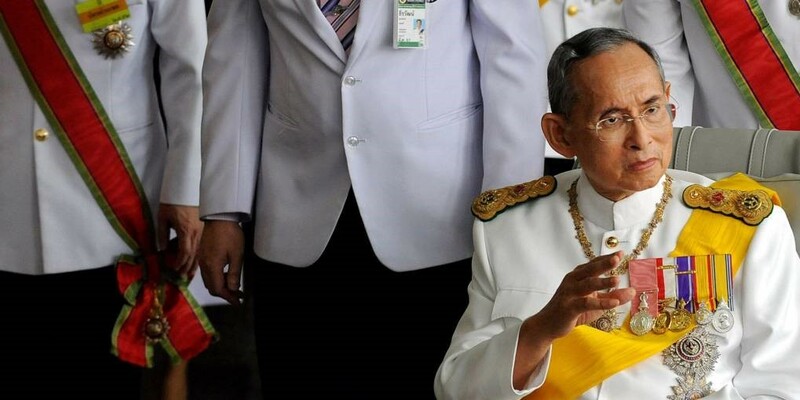 Thais are invited to wear yellow to show support for the king starting in April and for nearly four months until his birthday in late July, Deputy Prime Minister Wissanu Krea-ngam told reporters. Thailand had its first election event on March 24th since 2014 after the miltary coup began their power. Since 1932, the monarchy has been a symbol of the gods, the people and protector of the culture. King Bhumibol was revered by Thais during his seven decades on the throne and the deep relationship between the monarchy and the military helped facilitate a smooth royal transition following his death.